Wednesdays are for wellness! Check in with yourself, clear the mind, and recharge your batteries in this 75-minute class. This class is pretty close to what I love about yoga: targeting and altering urban lifestyle habits, such as sitting and rounding our backs, comparing and being too hard on ourselves, and shrinking attention spans in a digital world. It's a good mixture of neck/shoulder release, core conditioning and longer holds of standing poses from Ashtanga yoga for a better posture. We will lengthen muscles that have become tight form exercising or sitting in order to maintain functional flexibility (no pretzel poses), and finish the practice with restorative poses. Each class starts with meditation and breath work to still the mind and improve concentration. The course is suitable for beginners and advanced beginners. I'm giving extra attention to alignment and joint safety, and provide beginner level modifications to ensure a healthy practice. I highly encourage you to listen to your body, you know it better than anyone else. Mats, blankets and props will be provided. Don't worry at all about not being flexible or strong enough. Not starting yoga because you're not flexible is like not taking a shower because you're too dirty - we build strength and flexibility through the practice. Hop on the mat, and enjoy your body! It's not a philosophy class, but come with an open mind and learn a new breathing technique or chant an Om when it feels right! Feel free to just watch and listen. No pressure here. 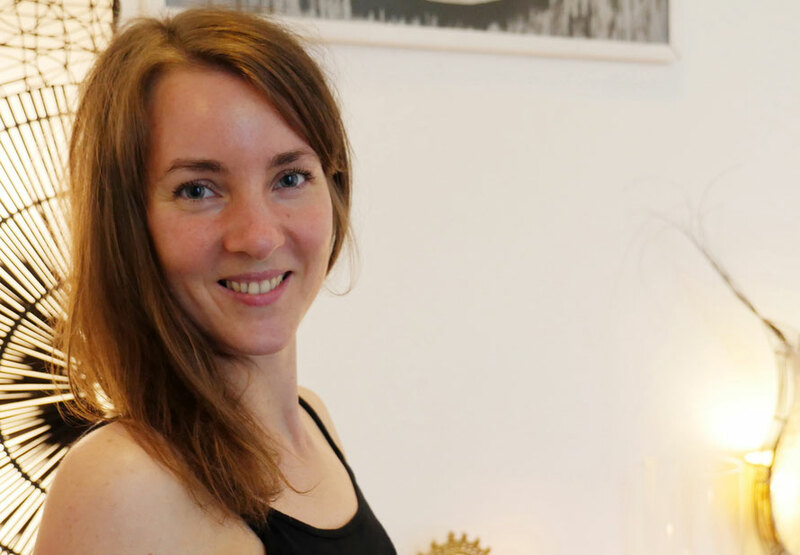 Nori is a Registered Yoga Teacher (RYT-200 Yoga Alliance) and a psychologist with training in family therapy. Yoga is one of her favourite self-care techniques and reminds her to breathe in stressful situations. She completed her Yoga Teacher Training with All Yoga in Ubud, Bali. In her own practice she explores different styles of yoga, such as Ashtanga, Anusara, Vinyasa Flow and Yin. Her classes are accessible and non-dogmatic, and she loves a good playlist.